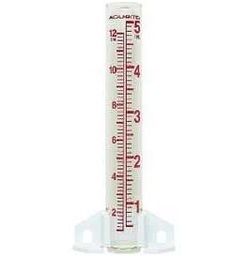 A rain gauge collects and measures the amount of precipitation that as fallen in an area. 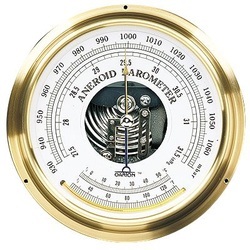 A barometer measures air pressure. 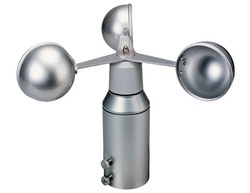 An anemometer measure wind speed. 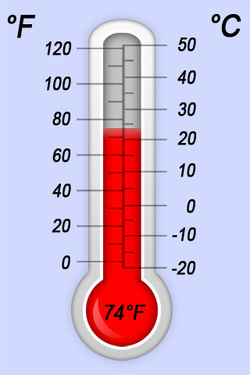 How does a thermometer work?